When your organization requires electrical services or premise wiring, make Colosimo Electrical Construction, Inc., your electrical contractor of choice. Our highly skilled electricians and technicians make us one of Buffalo New York's best electrical contractors. We specialize in Power, Lighting, Data and Communications, as well as emergency generator back-up power supply systems. Licensed and insured to work throughout Western New York (WNY) including Erie and Niagara Counties. Take a moment and browse through our website and get to know a little bit "about us". Check out our "Services" page to get an idea of the vast types of work we perform, and the "Links" page to see what trade associations we belong to and lists & links of the finest manufacturers of electrical equipment and materials. 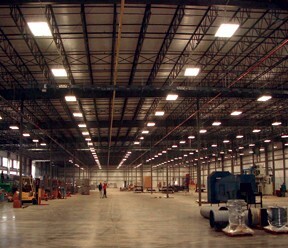 You'll see why many General Contractors, Property Management firms, Manufacturers, Office & Retail complexes, Healthcare/Medical facilities, Warehousing, Restaurants and others choose Colosimo Electrical Construction, Inc., and continue to use us for all their Commercial and Industrial electrical needs. And check out a few project "photos" too. At Colosimo Electric, we take pride with our exceptional craftsmanship, professional service and the ability to give our customers a hassle free, turnkey job, from design thru completion. Click Here For Our Services Offered Page. Click Here To Contact Colosimo Electrical Construction Now! Why? Colosimo Electrical Construction has the experience, personnel, tools and equipment necessary to take your projects from design-build & estimation right through completion. We own several pieces of professional equipment, including a trencher w/backhoe, several JGL Scissors Lifts, Conduit Benders through 4" and a Bucket Truck for outdoor pole lighting. Our set up times are faster as we do not have to wait for rental equipment to arrive on the jobsite. 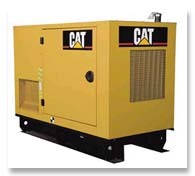 Turn-key installation of critical emergency back up power systems. 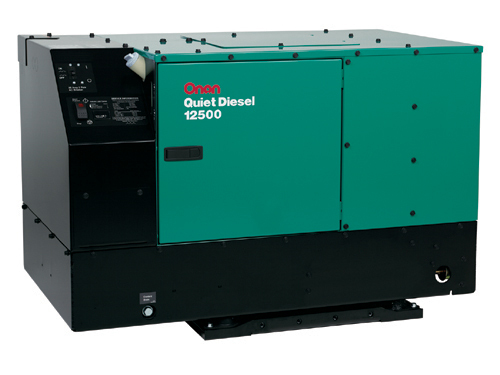 Protect your valuable data and keep your systems up and running with a stand-by generator. 2012. ColosimoElectric.com. All rights reserved. Design by Bill Pavone. Photos by Many.